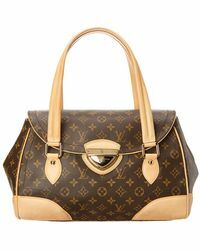 At the age of just sixteen, Louis Vuitton decided that he would become a trunk-master and so began the designer label that would change not only his life but the lives of his future sons and their children. 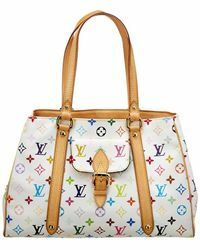 Today the iconic Louis Vuitton label is recognized all-over the world and symbolizes luxury, style and an incredible history. 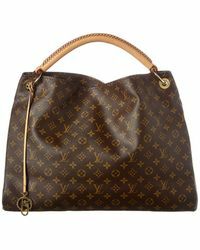 From Louis' trunks (which have been re-designed by his heirs to feature unpickable locks) to red carpet-worthy gowns and collectable handbags, Louis Vuitton designs exude exuberance and sophistication. 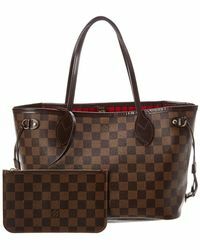 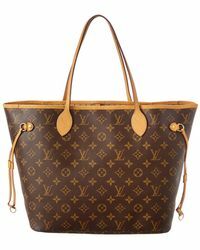 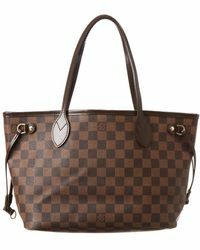 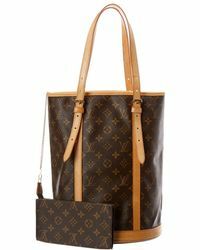 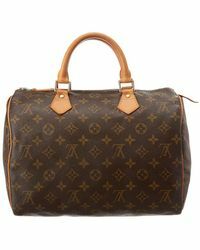 This collection of women's Louis Vuitton totes features the prolific monogrammed tan and brown totes as well as bold ladylike handbags and vibrant bucket bags.